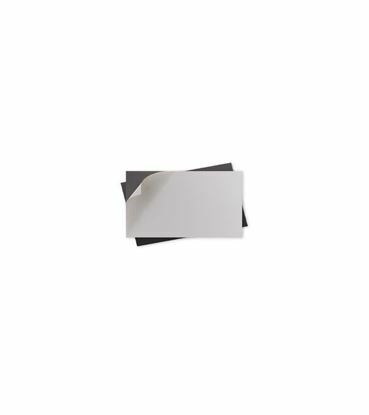 ﻿ Adhesive Magnets | 3.5" x 2"
Our adhesive magnets are perfect for printing projects, crafting, shelf labels, and much more. Adhesive Magnets will continue to grow in its offerings of adhesive magnets for resale, crafters, printers, and business owners. Adhesive Magnets is a division of Graphic Business Solutions. Copyright © 2019 Adhesive Magnets. All rights reserved.